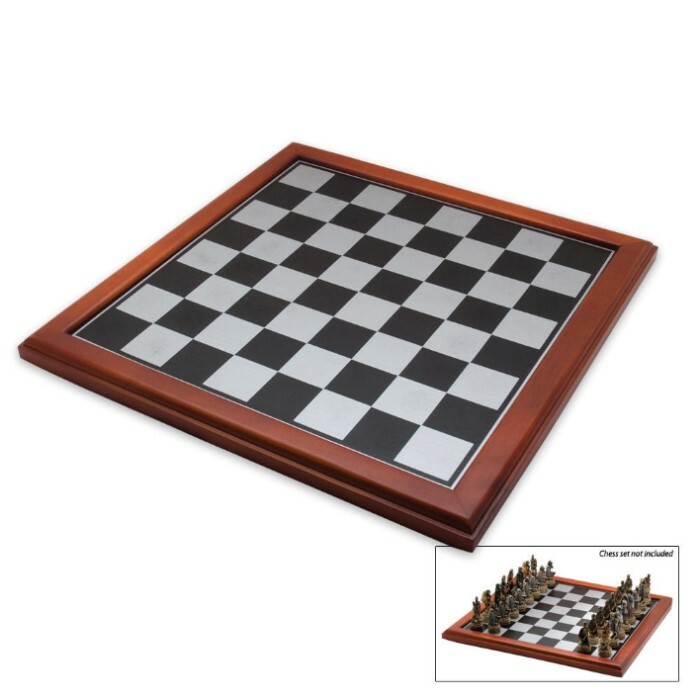 Chess Board - 15 x 15 in. This 15 in. x 15 in. solid wood chess board features a satin finish and provides the perfect stage for the ultimate game! Chess pieces sold separately.